Translucent, Red, Black, White Etc. 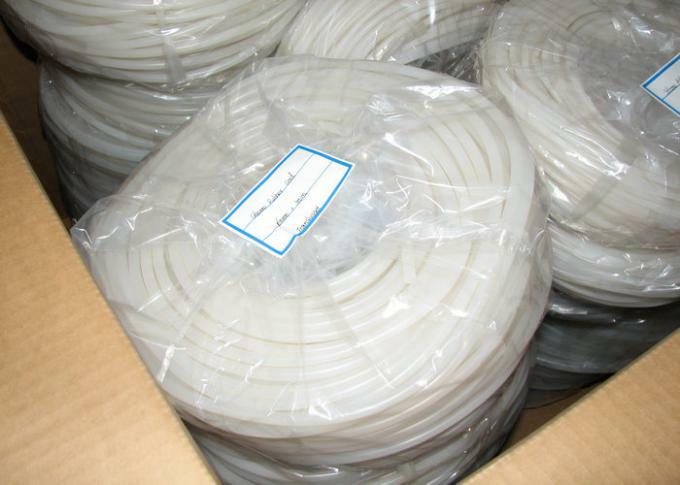 extruded by special extruding machine with high quality silicone rubber under different inside diameter and outside diameter according to the buyer's request, high tensile strength, flexibility strong anti-pull and wider revise hardness range with good aging resistant, ozone resistant, heat resistant, insulation property, fuel oil resistance and lube resistance, working in the air, water or oil medium at the temperature of -60°C - +250°C. 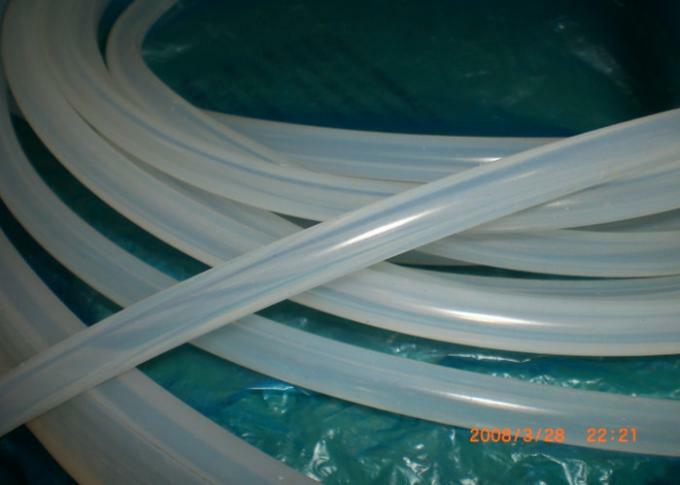 industrial grade silicone hose is made with standard extrude silicone and vulcanized with import peroxide without smell; food grade silicone hose is made with food grade transparent fumed silicone, platinum vulcanized, nonpoisonous and tasteless; medical grade silicone hose is made with medical grade transparent fumed silicone, platinum vulcanized with FDA and LFGB certificate. Apply to corona roller or transfer water, air, oil and other medium etc. color: transparent, translucent, dark red, black, milk white, blue, grey etc.